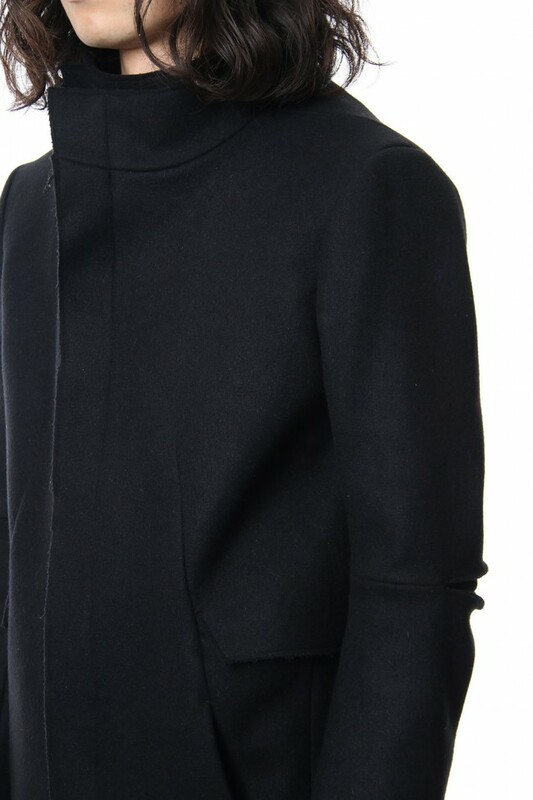 · Wool melton with very smooth and warmth retaining mixture of Angola was used. 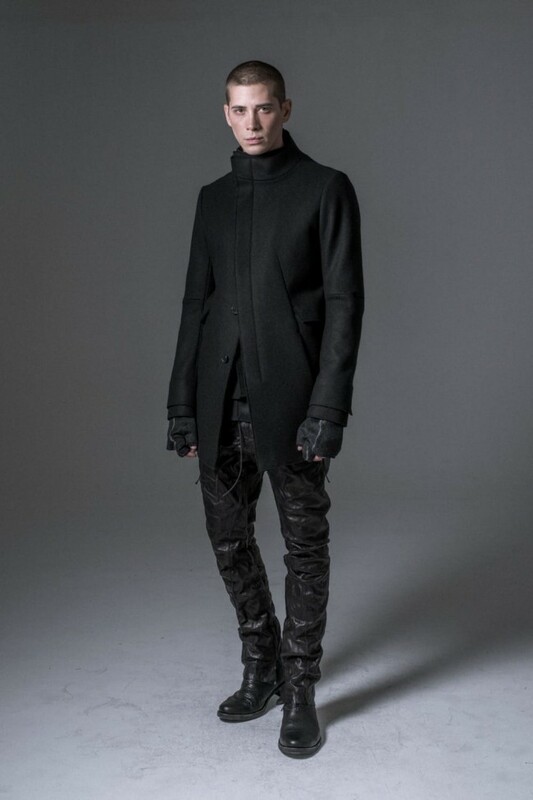 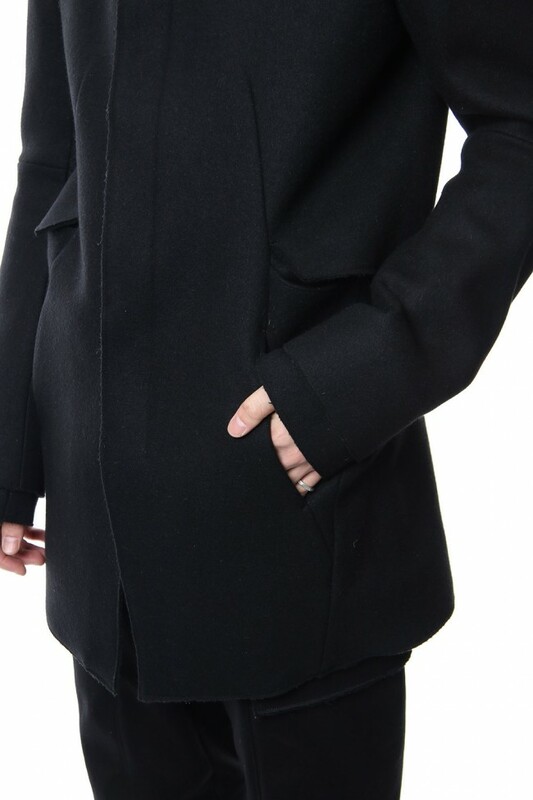 · Design that layered the front body and can be worn various ways. 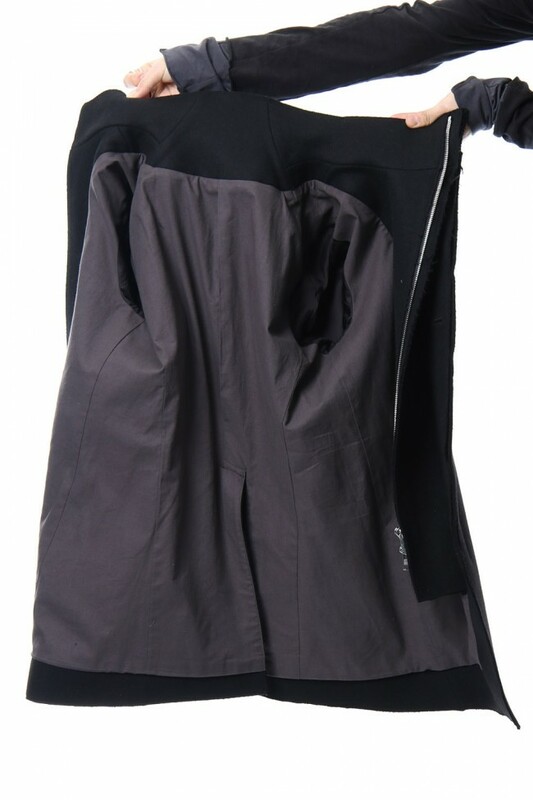 Zippers on the inner side, original metal button on the outer side Elbow action pleats are arranged in the elbow part. 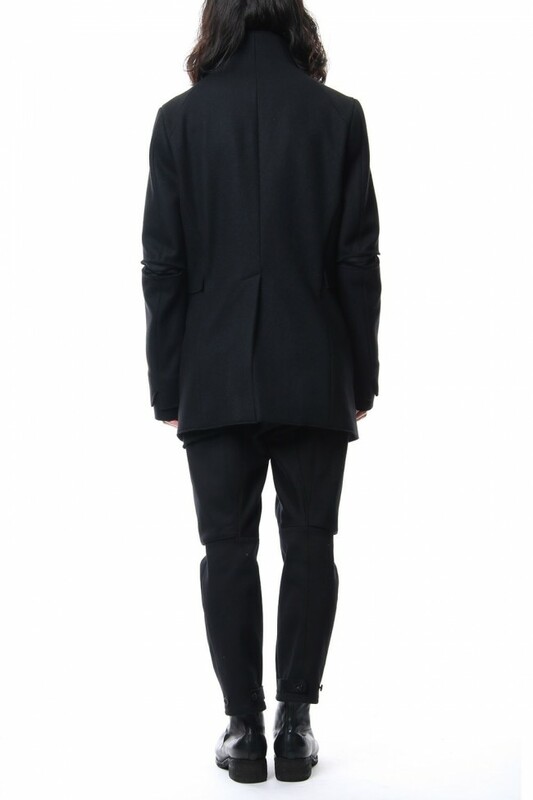 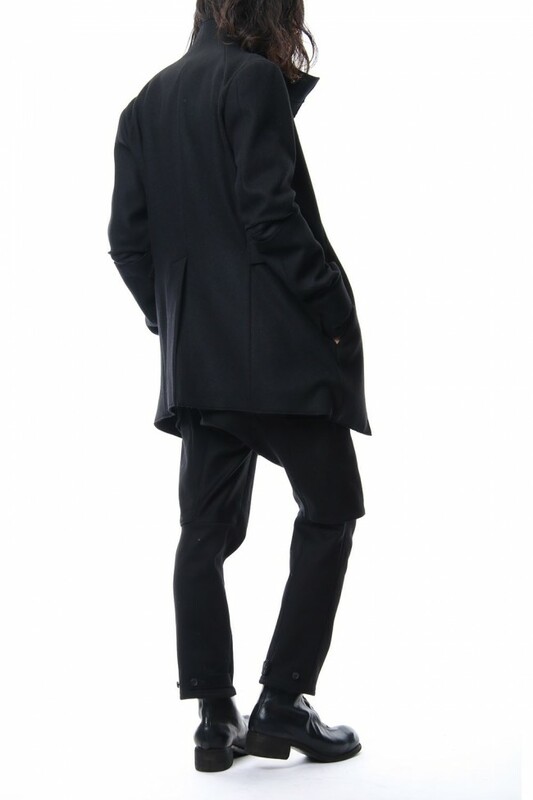 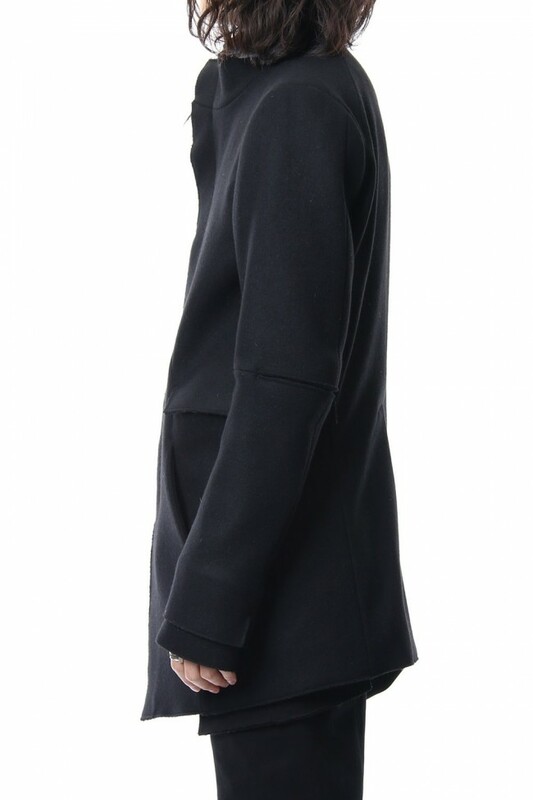 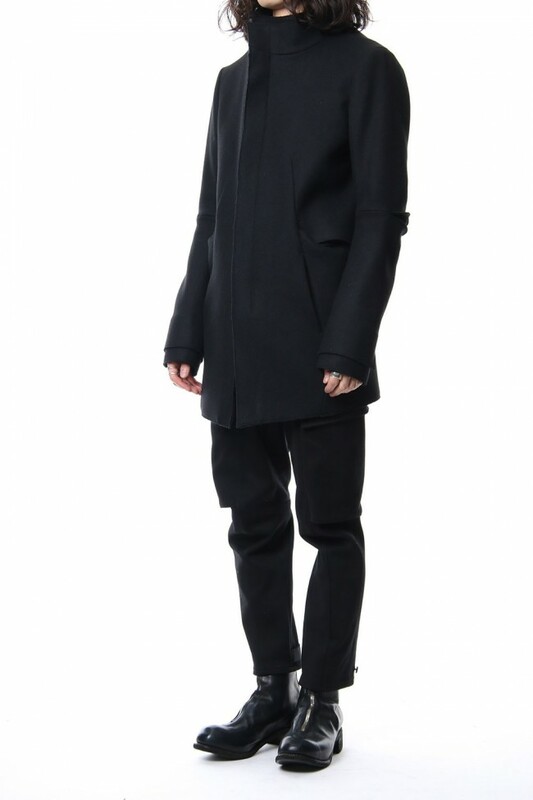 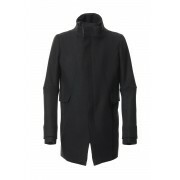 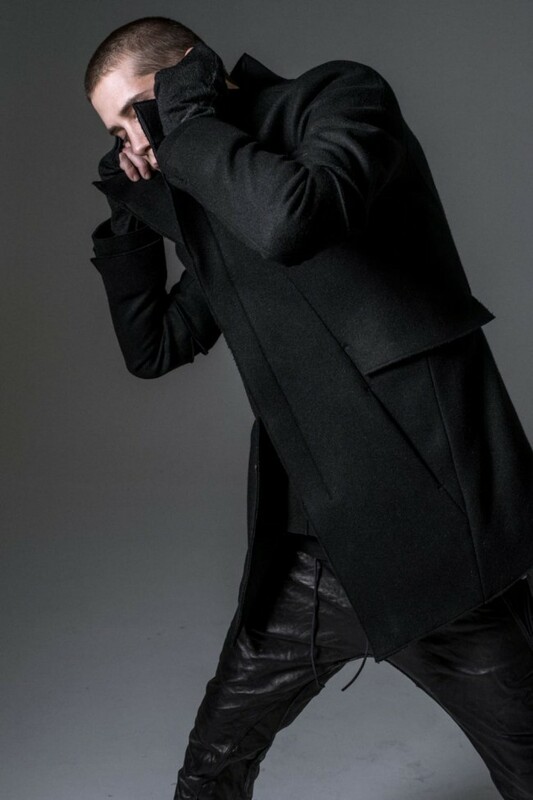 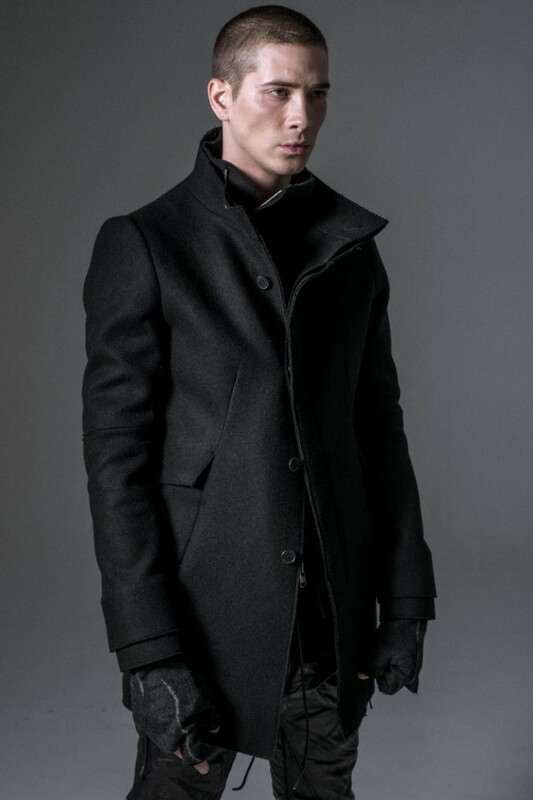 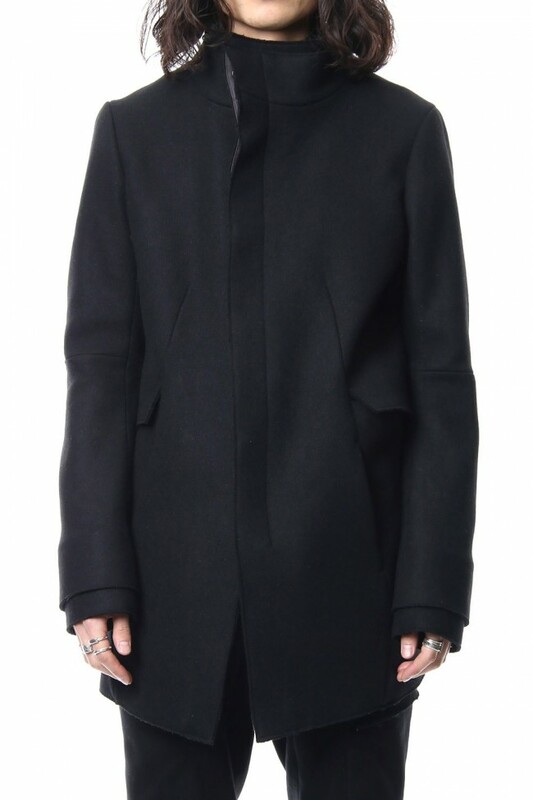 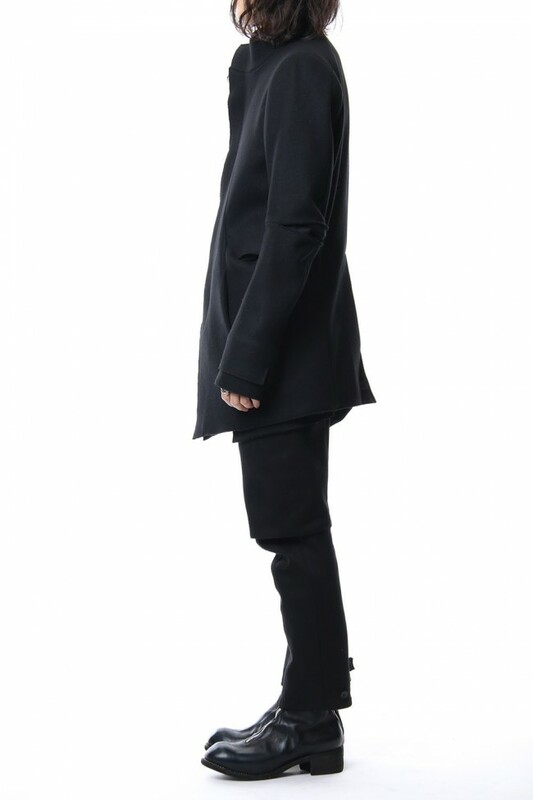 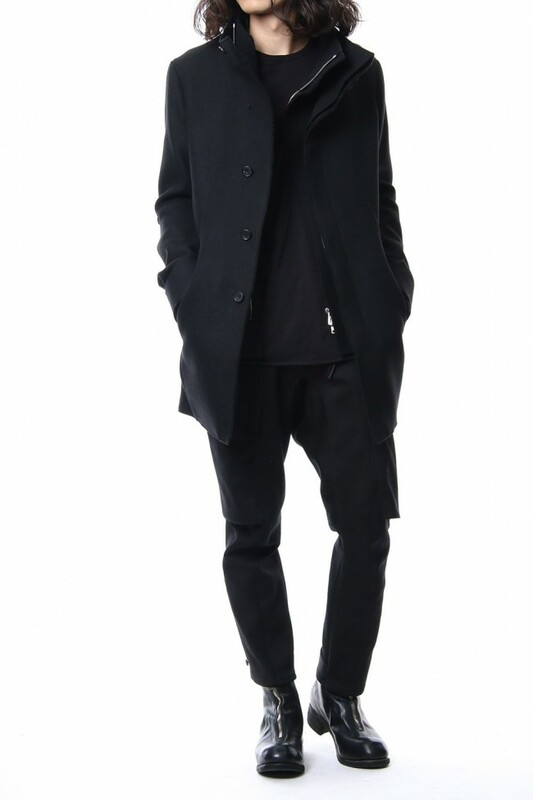 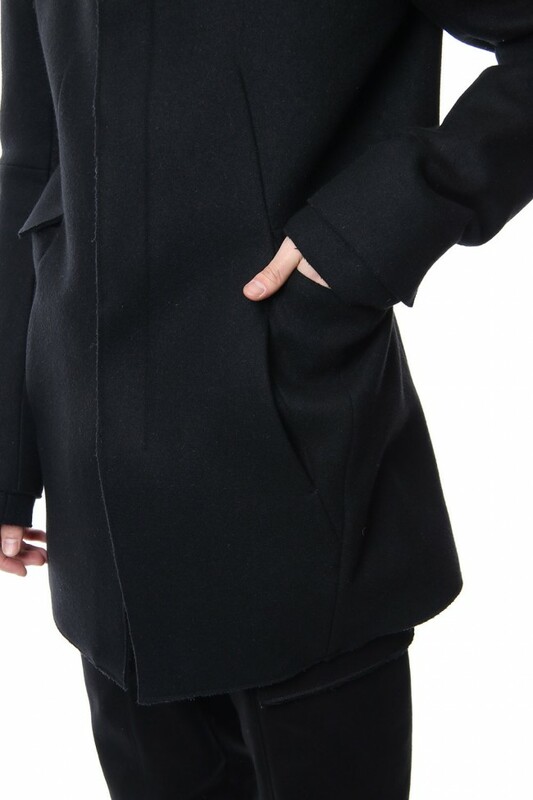 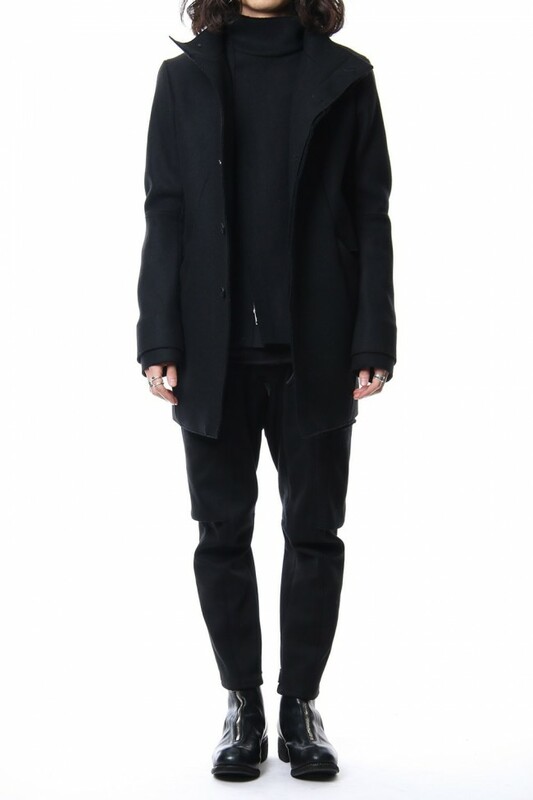 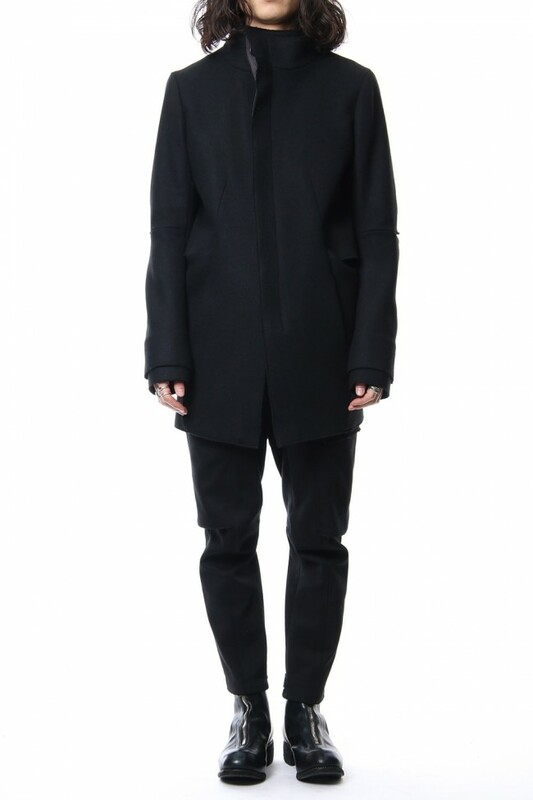 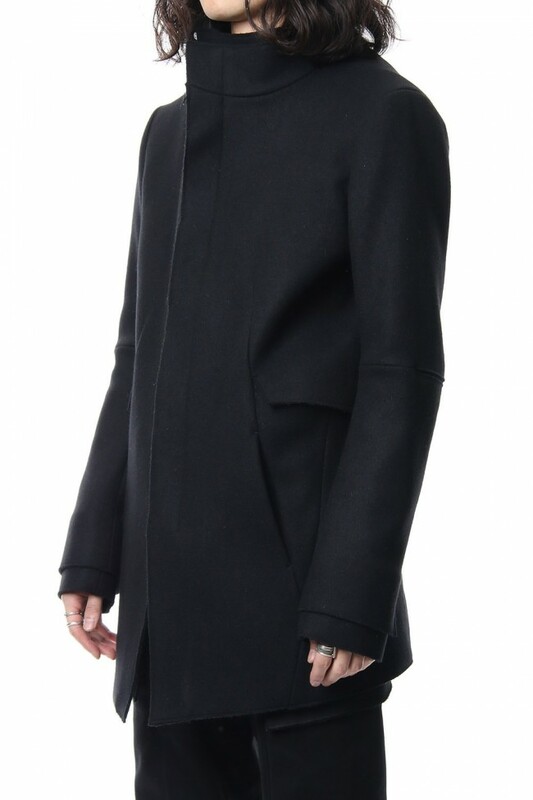 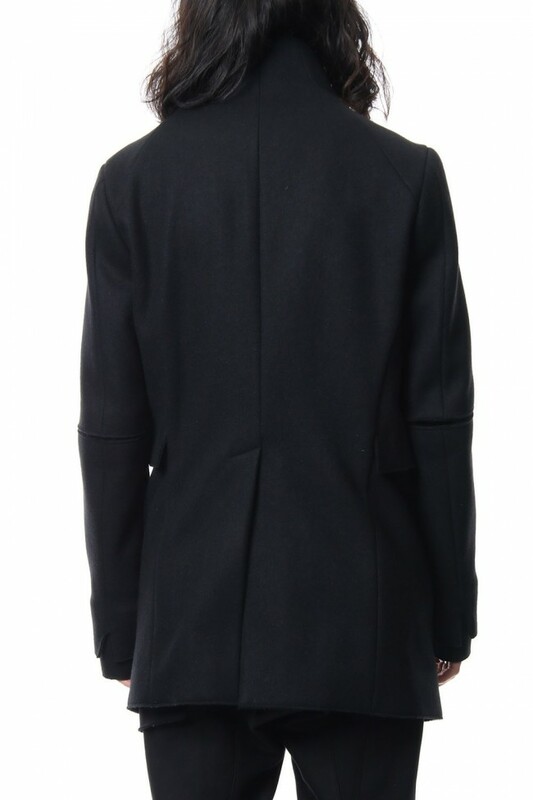 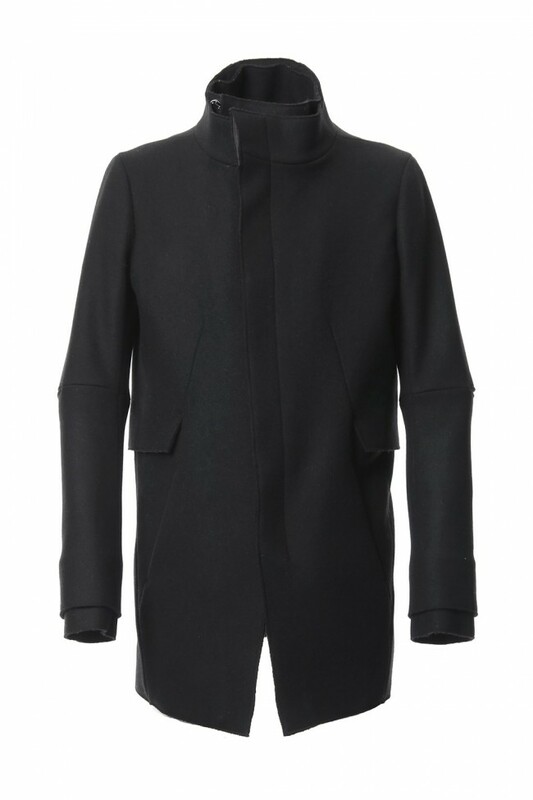 · This half length Melton coat features a complex pattern line from shoulder to neck and has a sharp cutting. 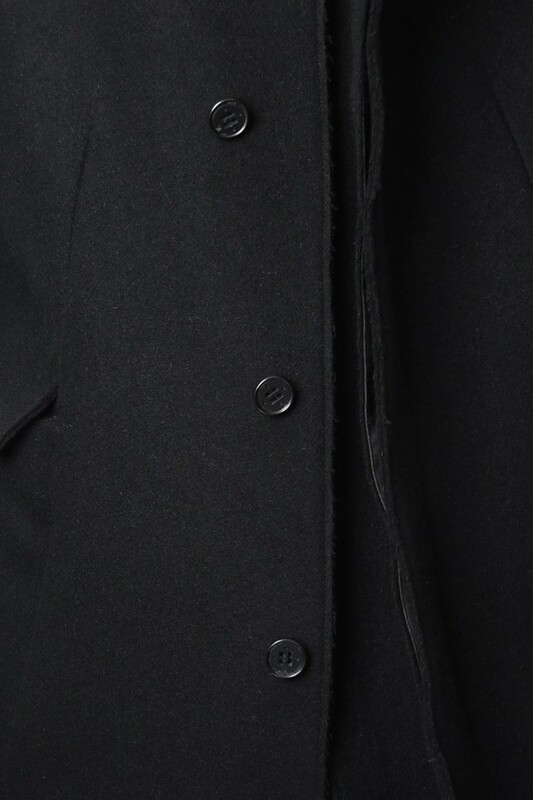 · Fastener are from Excella, buttons are black metal original buttons. 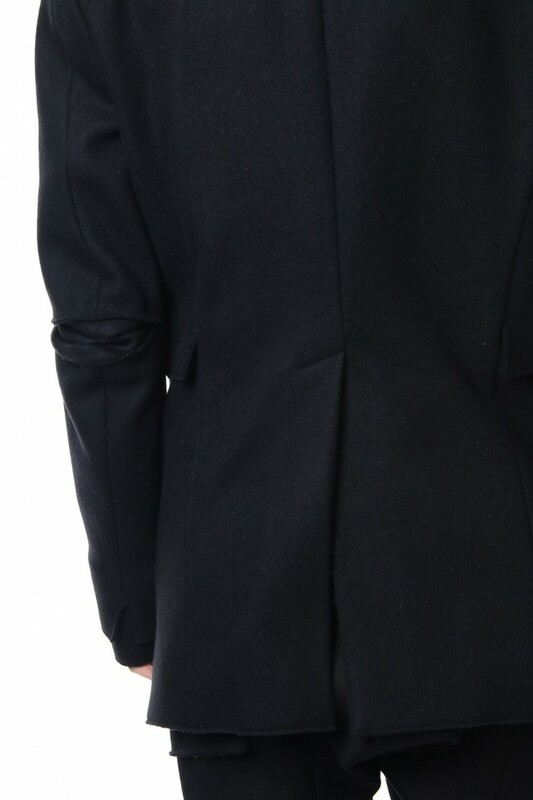 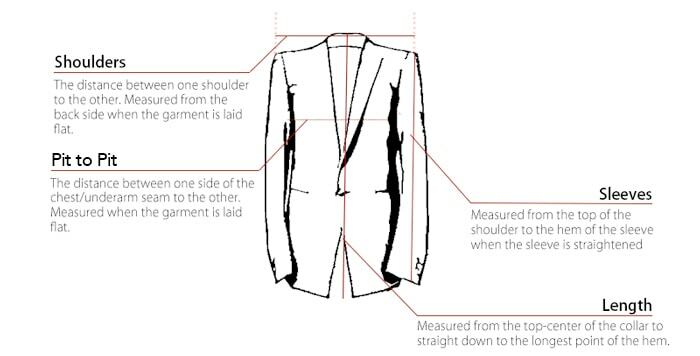 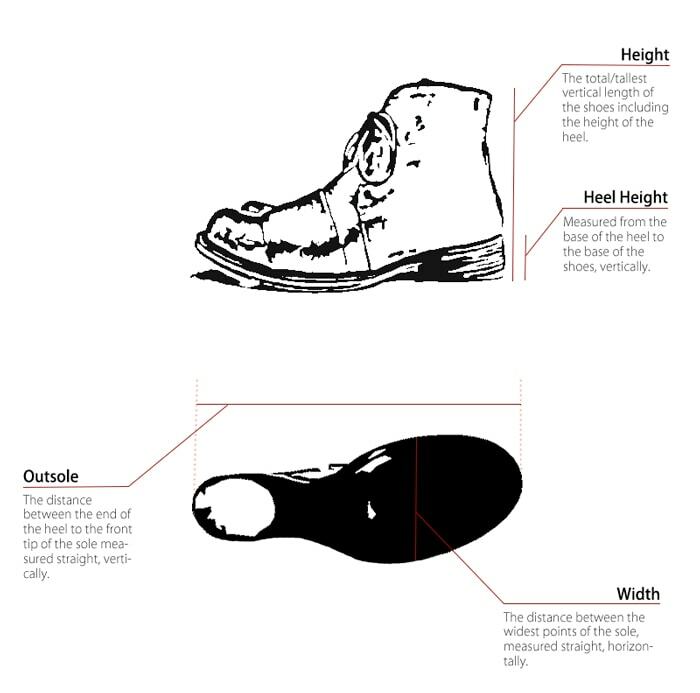 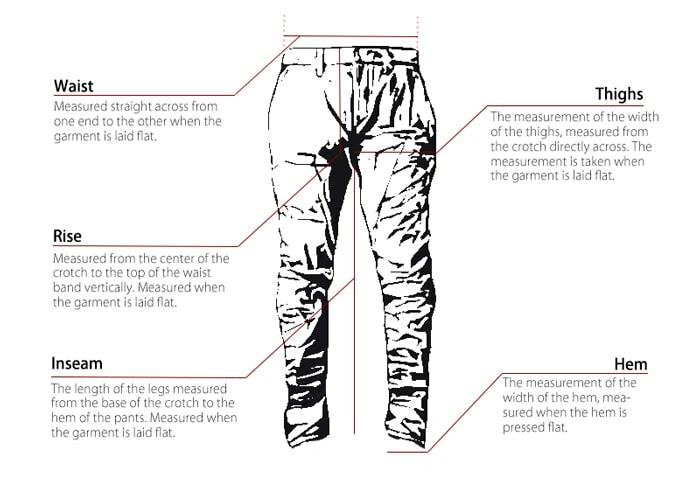 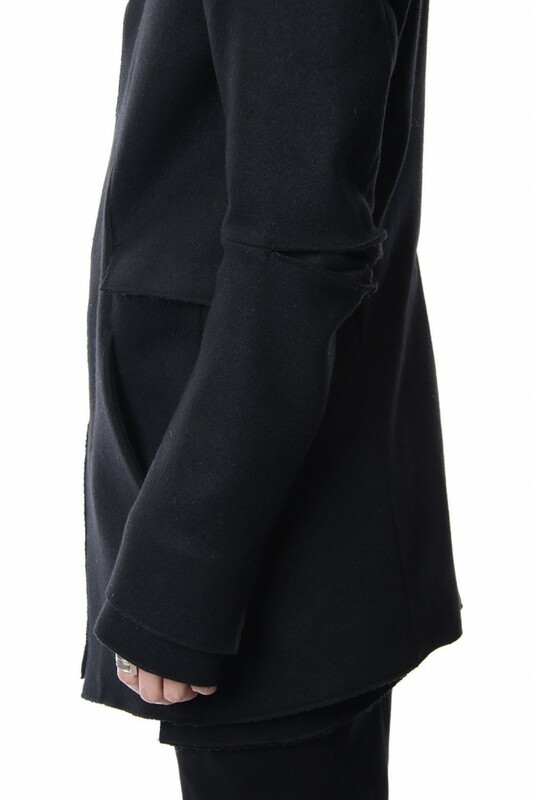 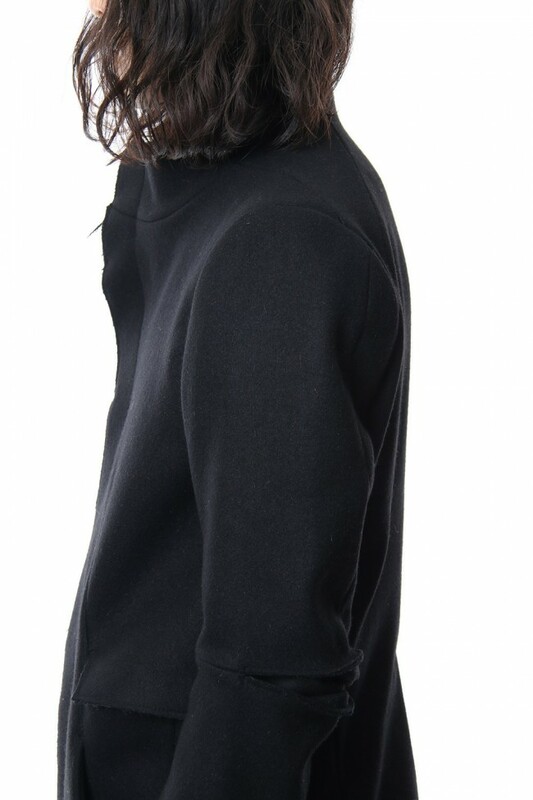 · It has a sharp hem line on the front.